How many celebrity cameos can you spot? 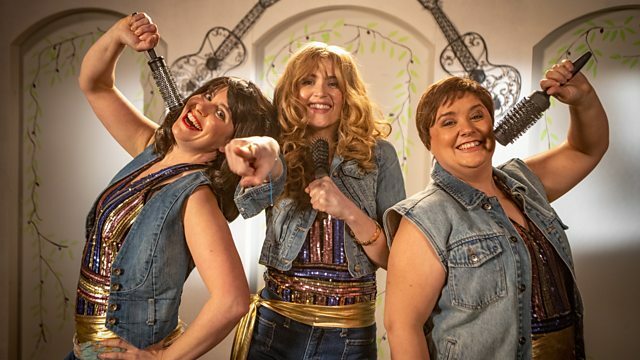 Carey Mulligan, Gemma Arterton, Philip Glenister, Alan Carr and more join Jennifer Saunders for Mamma Mia! Here We Go Yet Again on Red Nose Day, Friday 15th March on BBC One. Alan Partridge takes to the streets!